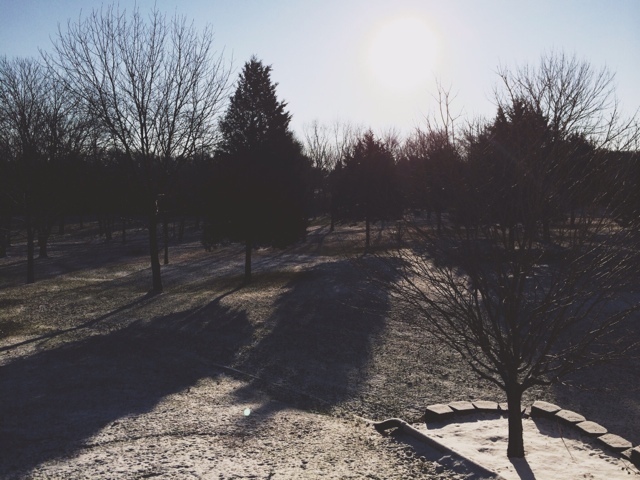 We got snow yesterday, not a lot, but seriously, it's NOVEMBER.... not the norm for Missouri. 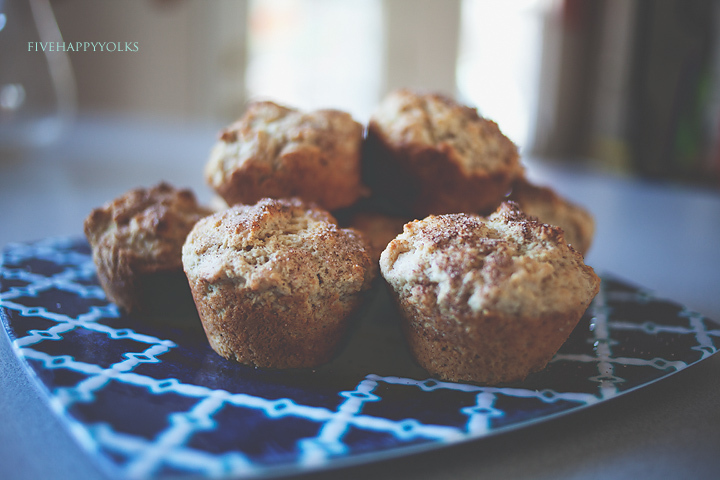 Snow makes me want to bake, we have little groceries in the house right now because it's almost grocery time so I decided to make these warm, cinnamon muffins for breakfast this morning. Preheat your oven to 400*. 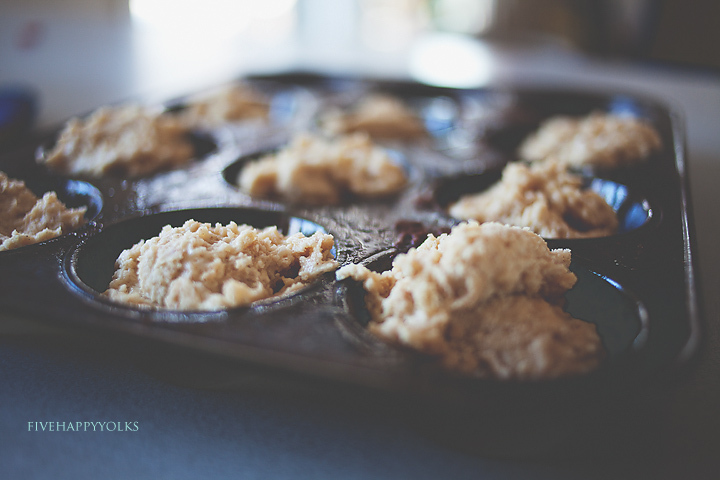 Grease your muffin tin or line with muffin wrappers. I had to pull out my mixer for this recipe, but that's ok. It was faster. In a separate bowl sift together the dry ingredients. Once your butter is combined with your sugar and eggs, stir in your dry ingredients. I had to mash a little to get the flour mixture to mix in. This mixture will be VERY dry. Add your buttermilk, only mix until all is wet and it is combined well. If you over mix your muffins will be tough. Spoon into your muffin tin. Mix remaining sugar and cinnamon together and sprinkle over the tops. Bake at 400* for 5 minutes. Reduce heat to 375* and bake an additional 10-15 minutes. Yields 12 muffins. 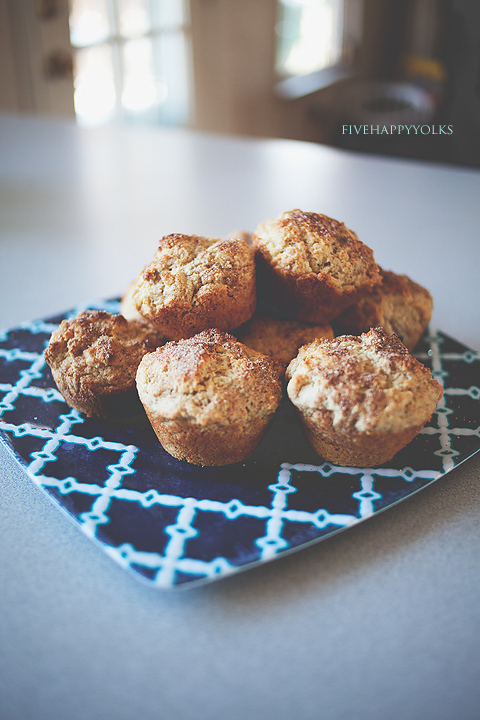 *I only got 9 muffins out of the recipe, but I tend to never EVER get what the recipe says it will yield. Maybe I make mine too large. Changes I'll make next time, maybe a powdered sugar glaze so they are a bit more like cinnamon roll muffins. Raisins would be DELICIOUS in these but my son is SUPER picky and he is my big breakfast eater. So maybe next time. Enjoy with a large cup of coffee on this cold winter day.